September is more than just a month. It is a month where the kids are back in school. It is a month where I tend to reflect that Summer is over. It is a month where I realize that winter is on it’s way but it is a month of beauty here the leaves are changing and starting to fall off the trees. With that said- Tammie’s Reviews, Giveaway and More is thrilled to be giving away a $25 Walmart Gift Card! 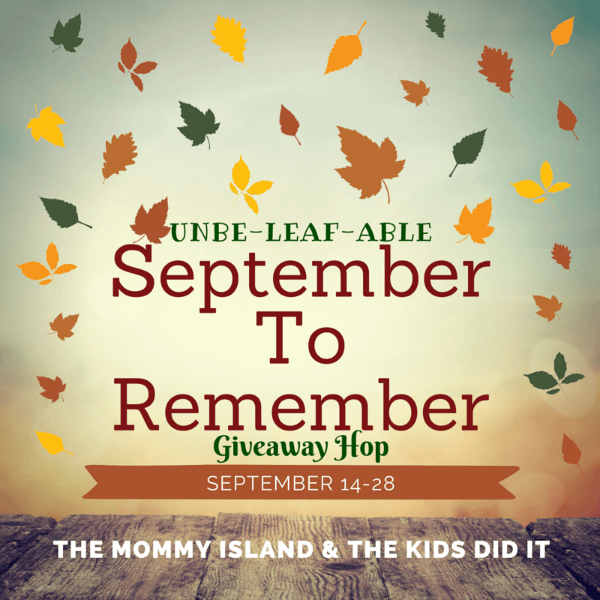 This giveaway is live and will end on 9/28 at 11:59 p.m.